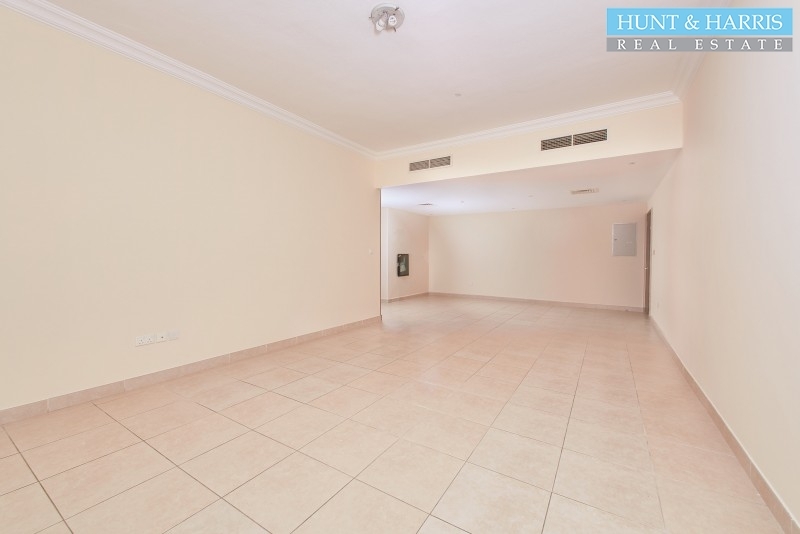 Hunt & Harris Real Estate are pleased to offer this dazzling three bedroom two Bathroom apartment located in the Al Hamra Village - Marina Apartments, Ras Al Khaimah. With views over the marina, sea and lagoon. Nearby to the excellent facilities of Al Hamra Marina, such as quayside restaurants and cafes, Marina Yacht clubhouse, swimming pools, water sports and neighborhood supermarkets. The apartment has a large split balcony. The unit is on the Building B Marina Apartments. Total area is 1,667 sq. ft. including half of the balconies. Covered outdoor parking is available. It is offered for rent unfurnished with maids room. The rental amount is negotiable. Rental price is 68,000AED negotiable. The PropertyThis stunning two bedroom apartment is located in Al Hamra Village - Royal Breeze, Ras A..